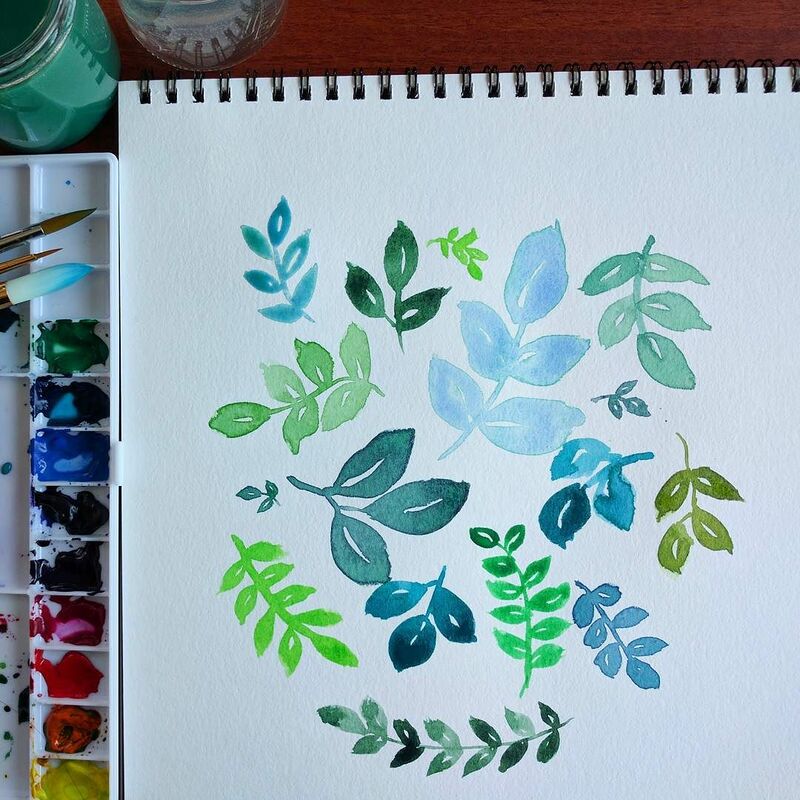 Willow Grace: Loving this online watercolor class!! Loving this online watercolor class! !